Hotel Savera arrange your stay in a most homely and friendly atmosphere with sheer comfort at most affordable tariff. Our luxurious guest rooms are airy, finely furnished, spacious, modern rest rooms, king size beds, all designed for comfort and cleanliness to suit your style & living, equipped with all modern amenities. Hotel Savera a budget hotel in Udaipur is a perfect destination for tourists, leisure, pilgrim as well as corporate guests. 24 hours Room Service is available serving delicious food. 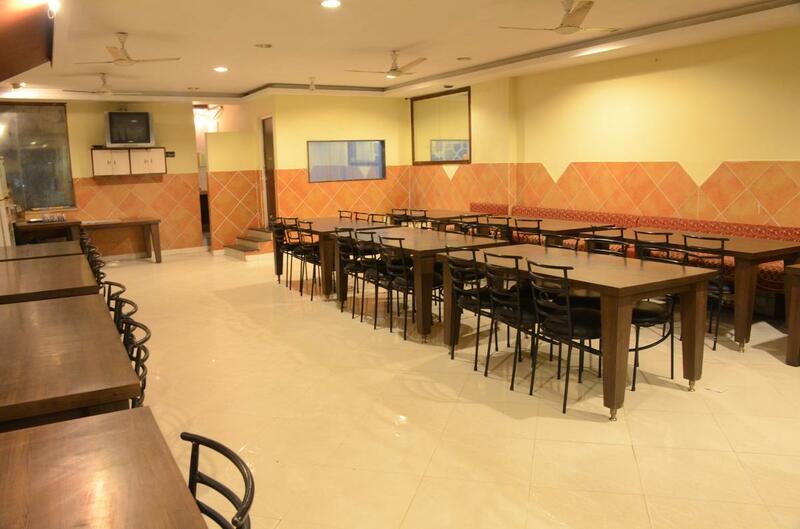 Hotel Savera is located just opposite central bus stand, 2 minutes drive from railway station & 21 kms. From Airport. Travel Counter, Security Guard, Baggage Storage on Request, Front Desk, Room Service, Complimentary Newspapers in Lobby, Conference Hall, Laundry Facilities, Parking, Catering. Air Conditioning Room, Cable/Satellite TV, Child Care, Ceiling Fan, Private Bathroom, Smoking Rooms, Reading Lamps, Safe Deposit Locker Facility, Daily Room Cleaning, Direct-Dial STD. User reviews for "Savera Hotel Udaipur"